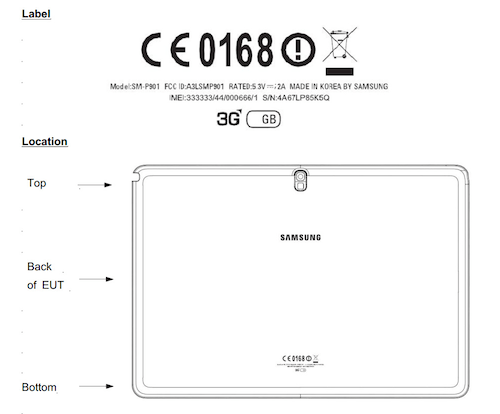 We have mentioned this device before, however a new 12.2-Inch Samsung Galaxy Note tablet is likely coming this holiday season. A new FCC filing confirms the existence of the device. This one is a 3G capable model with 850/1900MHz frequencies and a Samsung SM-P901 model name. A top notch tablet also useful for beating off intruders or jungle animals. We have been treated to a couple of cool videos for NVIDIA’s Tegra Note 7 Android tab. The new Tegra 4-equipped tablet just went into retail stores recently and is designed to showcase the incredible power of the Tegra 4. It’s an amazing bonus that it sells in the $200 dollar range, especially considering all of the features and power. This device stands out not just because of its internal power though. It also comes with a slew of interesting features. For example, NVIDIA claims the Tegra Note tablets have superior audio with the widest frequency range in a tablet. Apparently, the camera is very impressive too. NVIDIA shares that the camera in the tablet s impressive too and includes the worlds first mobile computational photography architecture. This supposedly enables special effects including Tap-to-Track automatic tracking. 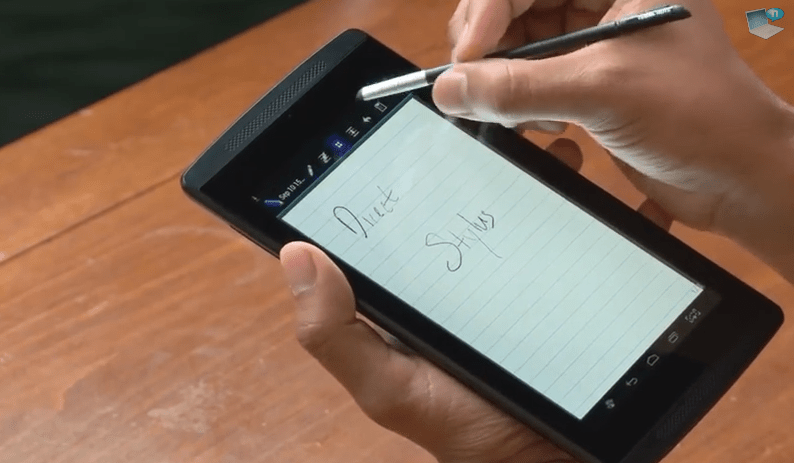 Finally, in one of the videos we have included, you get to see the DirectStylus demoed on the device. It’s a passive stylus technology that NVIDIA bills as equal to an active stylus despite being cheaper to make. It can supposedly detect pressure levels and even the shape of the stylus tip. This is meant to give you a more creative real-world like experience. We love wireless charging, it’s one of the best features of the Nexus 5 so for those of you with devices that don’t have wireless charging built in, the options are expanding. Thanks to a successful crowdfunded campaign, Fonesalesman announces their Samsung Galaxy Note 3 wireless charging system. 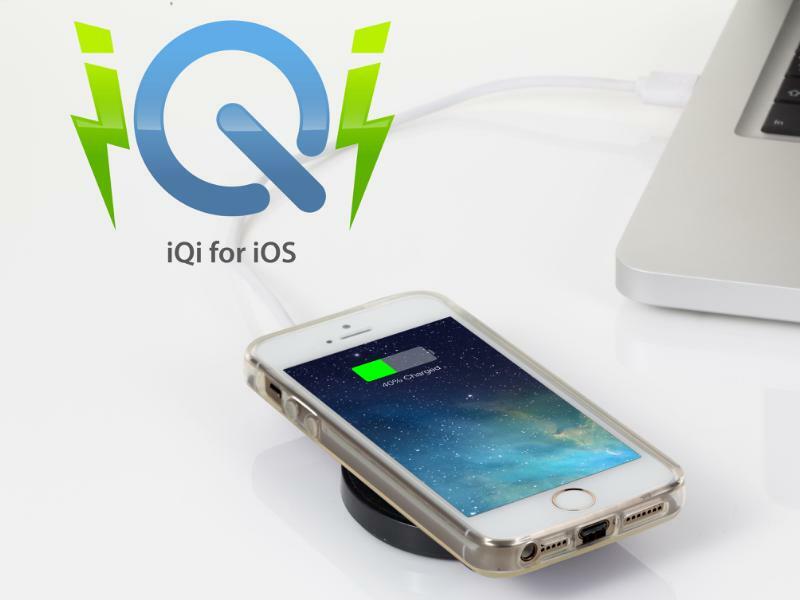 With their products success the company has launched the Note 3 Receiver today, and their current iQi Mobile Wireless Charger For iPhone Indiegogo crowdfunding campaign is 80% funded with 16 days to go. The Z30 is the fourth BlackBerry 10 smartphone and it’s the biggest yet…in every sense of the word as you’ll find out why during the review. I think it is safe to say that as a company BlackBerry have been having an absolutely torrid time of things lately, this is mostly down to poor sales performance of what the company believed to be their savour, their BlackBerry 10 devices. The recent announcement that BlackBerry were looking for a buyer, has since changed into replacing their CEO and bringing in investors to try and move the company forward, this is a bold move for the company so lets hope that their smartphone improve in the future! But for now lets consider the BlackBerry Z30, it’s the largest device that the company has ever made so the question is; Can the Z30 compete in the world of the Samsung Galaxy Note 3 or the Sony Xperia Z1 or even the newly announced Nokia Lumia 1520 with its 6 inch display? 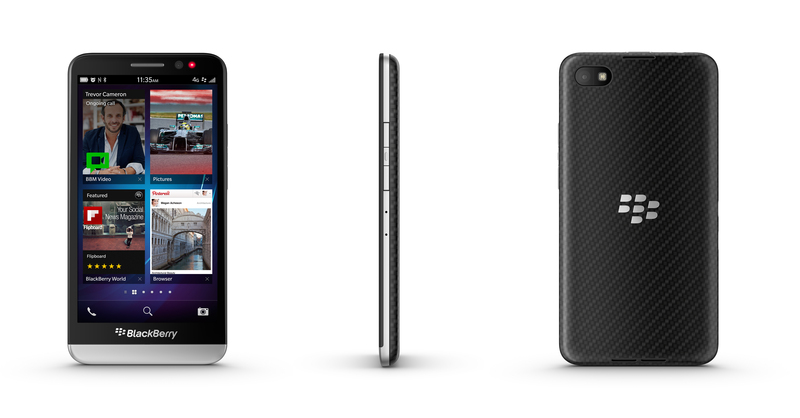 To whet the appetite a bit check out Matt’s BlackBerry Z30 unboxing video before reading on.